For thousands of years, people the world over have answered this question by turning to Saint Paul the apostle and his words on love for the early followers of Christ. Now celebrated illustrator Wendy Anderson Halperin lends her own artistic vision to Paul's immortal words and reasserts his message -- that the love we express can best be seen in what we do and say -- for generations to come. Wendy Anderson Halperin is an acclaimed artist who has illustrated dozens of books for children, including Let’s Go Home by Cynthia Rylant, Soft House by Jane Yolen, and Turn, Turn, Turn! by Peter Seeger. She lives in South Haven, Michigan. 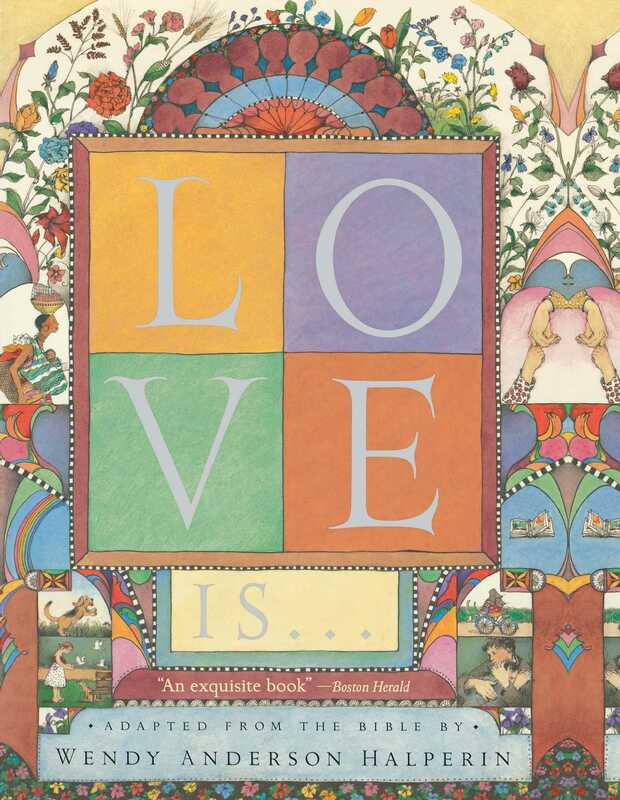 Book Cover Image (jpg): Love Is . . .